Our patients’ satisfaction is what matters most to us, and we will do whatever it takes to help you reach that point where you’re ready to smile brightly. 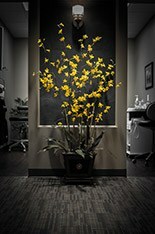 Our team cannot wait to show you a different and better approach to oral healthcare that truly makes a difference. Our team’s friendly faces will be waiting to answer any questions, address concerns, and help you feel genuinely relaxed throughout treatment. 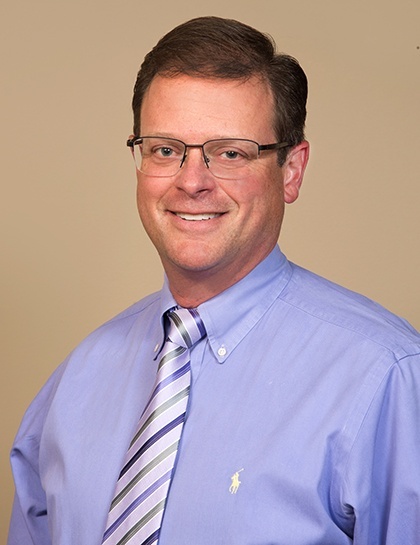 Dr. Salivonchik works closely with patients to help them design treatment plans that fit their best interests and goals – nothing more, nothing less. 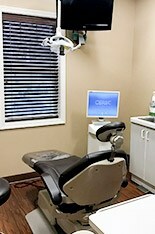 Dental appointments don’t have to be a dreaded experience. 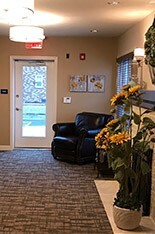 We work hard to create a comfortable and pleasant atmosphere that’s genuinely inviting. 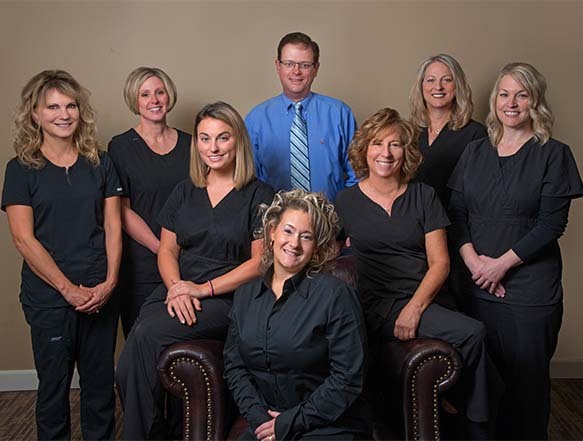 Our practice features the most highly rated dental materials, state-of-the-art technologies, and a highly experienced staff that will be sure to exceed expectations. 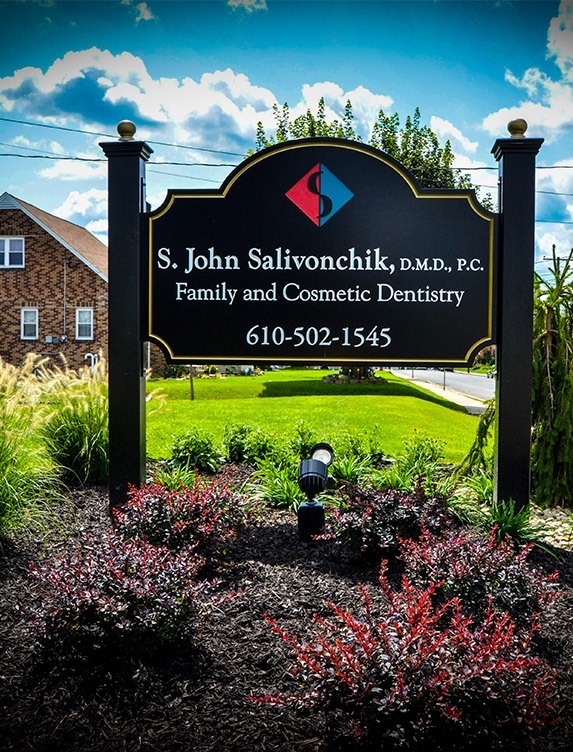 Dr. Salivonchik has been practicing dentistry for over 20 years now, and his advanced clinical skill and genuine passion have made him a sought-after practitioner for Lehigh Valley residents with all kinds of oral health concerns. He listens to your concerns, uses the latest in dental technology, and together we come up with the best solution for you. When it comes to helping patients feel welcomed and right at home, our staff members are always ready to go the extra mile. 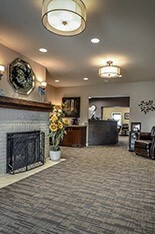 Everyone you’ll meet here is very detail-oriented, responsive, and eager to create the best care experience possible, from the front desk to the treatment operatory and back again. More than anything, we hope to show you how fulfilling ongoing dental care can truly be and form a warm and trusting relationship that will last for many years to come. “Recently, I had cosmetic dentistry performed by Dr. Salivonchik. He restored 5 front teeth to perfection. I am so proud to smile knowing that I don't have to feel self-conscious." 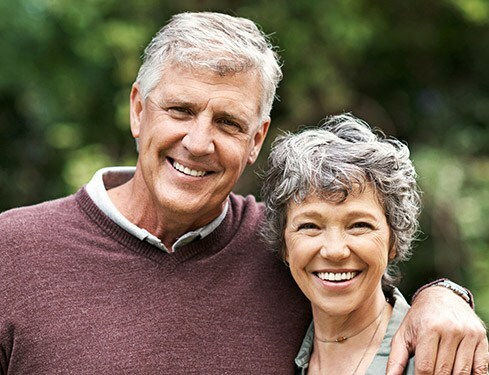 Every patient’s smile goals are unique, and we look forward to helping you explore yours as thoroughly as possible during an initial appointment. Are you struggling with missing, broken, or hurting teeth? Do you want to give your appearance a dazzling makeover and finally say goodbye to frustrating cosmetic imperfections? Dr. Salivonchik’s expertise allows him to tackle simple and advanced situations alike with ease, compassion and comfort. 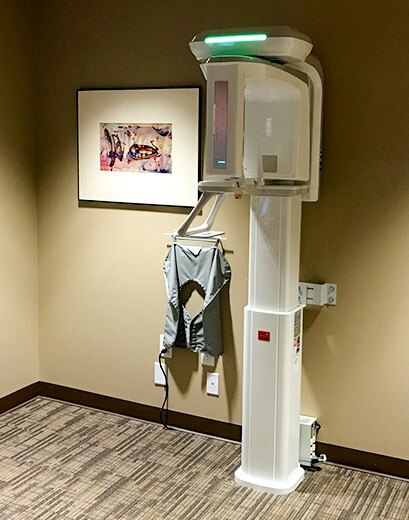 The latest dental tools and techniques can make a noticeable difference in the quality of your dental care, and we enjoy introducing our patients to these benefits firsthand here in Coplay, PA. For instance, all-digital X-rays with Spectra minimize radiation exposure for your safety and increase diagnostic speed, while CEREC eliminates the need for impressions and helps us provide 1 day crowns and onlays. Our Waterlase and diode soft tissue lasers also make periodontal procedures more comfortable and efficient than ever before!